At Foothill Optometric Center we believe in making your experience at our office remarkable. Please share your comments with us so we can continue to improve! Download the necessary form(s) that you can fill out before your next visit to Foothill Optometric Center in Rancho Cucamonga. Print it out and fill in the required information. Please fax us your printed and completed form(s) or bring it with you to your appointment. Foothill Optometric Center has products and pricing to accommodate all budgets for your eye care and eyewear needs, including eyeglasses, contact lenses, routine office visits and medical office visits. 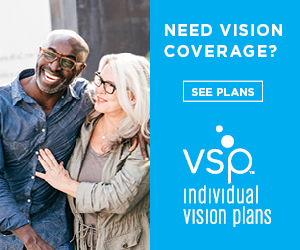 Foothill Optometric Center works with many insurance carriers and payment plans. 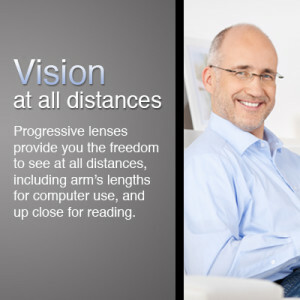 To see if we work with your insurance carrier or vision care plan, please call our office for assistance. Our friendly and informed staff will be happy to answer any questions you may have.